The Crayon Liner I have is black which I almost regretted because I thought it would be a deep black. Instead, it wasn’t so. Two layers is needed to get a deep black from it. 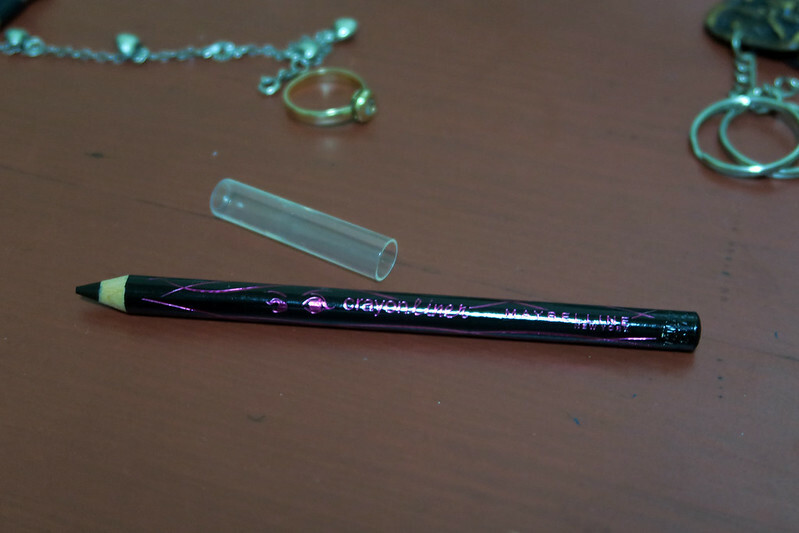 It glides on like an actual pencil (and slightly smells like one too), but it doesn’t tug my skin. I was able to make a smooth line on my first use; most likely because the lead is not too soft. I find this would be difficult to blend to create a smoky eye. If you prefer that smoky effect, then this might not be the eyeliner for you. I put on eyeliner after application of eyeshadow/s. Be it pressed or cream eyeshadow, this stays on without budging to my surprise even with my very oily lids. I’ve also tested this beyond the 24-hour mark. Well, I know it’s gross to have not washed off my makeup for that long, but I just happened to be in that sort of situation. Anyway, I did not get panda eyes at all. There was minimal fading, but that’s about it. My eyes never got irritated too, btw. 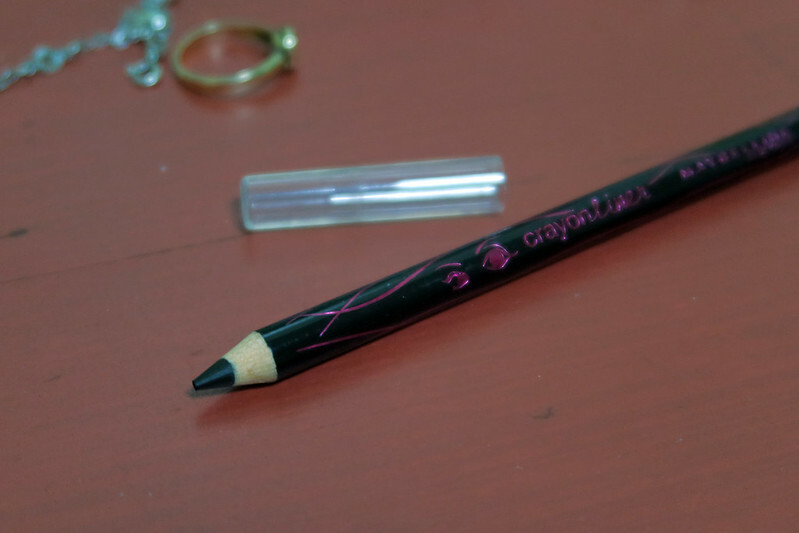 The Maybelline Crayon Liner is available in all Maybelline retailers such as The Landmark, Watsons, and PCX.